Enjoy now our latest ✧ Christmas Clock ✧! 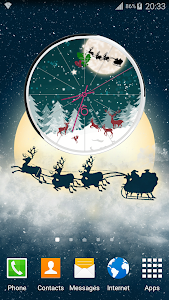 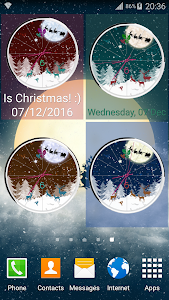 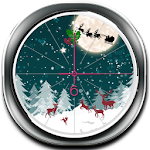 ✧ Christmas Clock ✧ is the first clock widget with real time seconds! 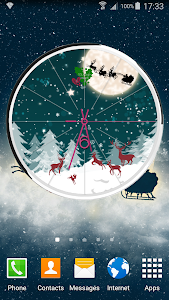 Christmas is near so we have to be prepared! 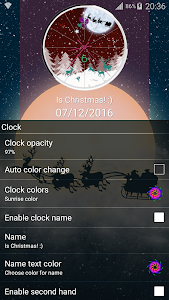 With ✧ Christmas Clock ✧ your phone will be in the Christmas spirit! 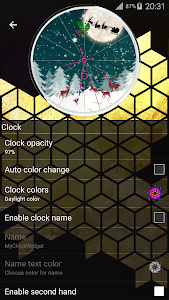 Get now our latest Clock Widget with second hand! 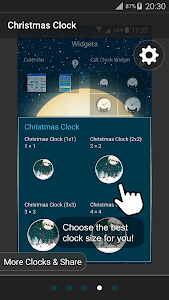 ✧ Christmas Clock ✧ is the best choice for your home screen!